4. There are no more mechanical operation of the furnace, simple operation, less failure and convenient maintenance. 6. 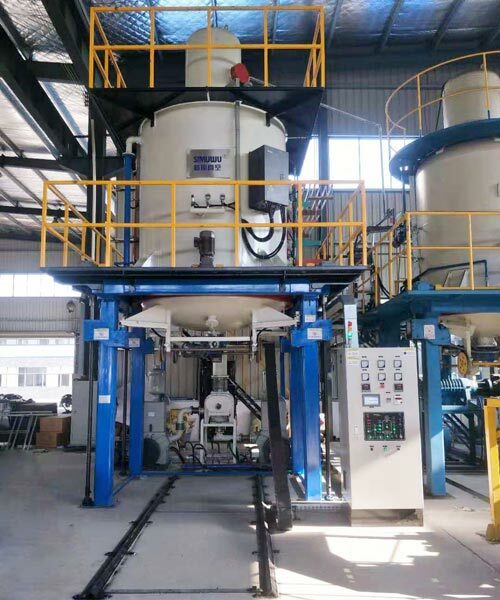 Compared with the internal heat vacuum furnace, due to its simple structure and equivalent load, the cost is only 1/2 to 1/3 of the internal heat vacuum furnace; From maintenance, service life and reliability evaluation, more practical. However, there are some defects in thermal vacuum heat treatment furnace. 1. The heat transfer efficiency of the furnace is low, and the heating speed of the workpiece is slower. 3. Part of the furnace can be exposed to the atmosphere, although the insulation screen can be set, the heat loss is still very large. 4. The heat capacity and thermal inertia of the furnace are large, and the control is difficult. 5. The service life of the furnace can be short.